Paddle8 is making this awesome auction for Easter, sponsored by Fabergé. 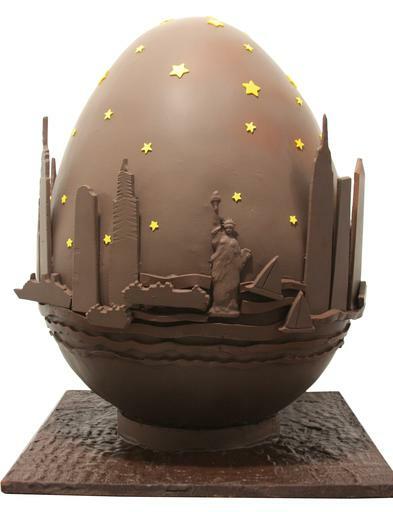 And, even though all the Easter Eggs on the auction and not edible, Jacques Torres went in and made the most amazing chocolate egg – that you can totally eat if you can handle something that big. It’s not secret that they are one of my favorite bakeries, so I with they had a smaller version of this beautiful chocolate egg. Take a look.. It’s 30 inches tall and weights 100 pounds. Who wants it? 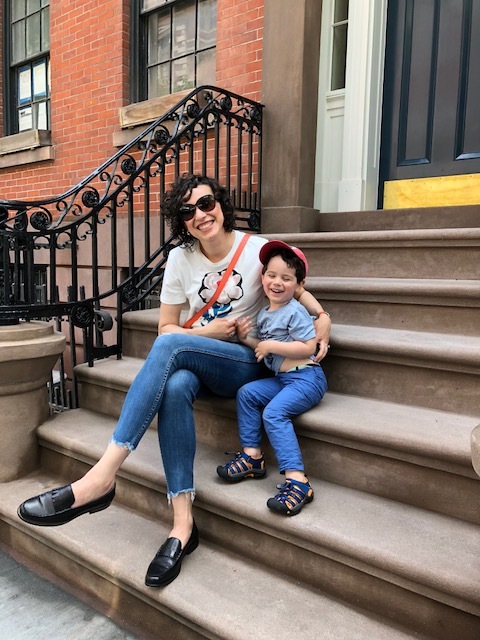 The auction goes until April 22nd and you can click here to see the other items and have more information. Yummy! Next PostNext Chobani Bar + Where do you live?